WHY has the lyrical artistry gone out of calypso and soca? Has competition culture killed soca and calypso? Those were some key questions discussed on Tuesday at Living Vibration, a panel discussion and performance about calypso featuring David Rudder, Marva Newton, Marge Blackman and Muhammad Muwakil. 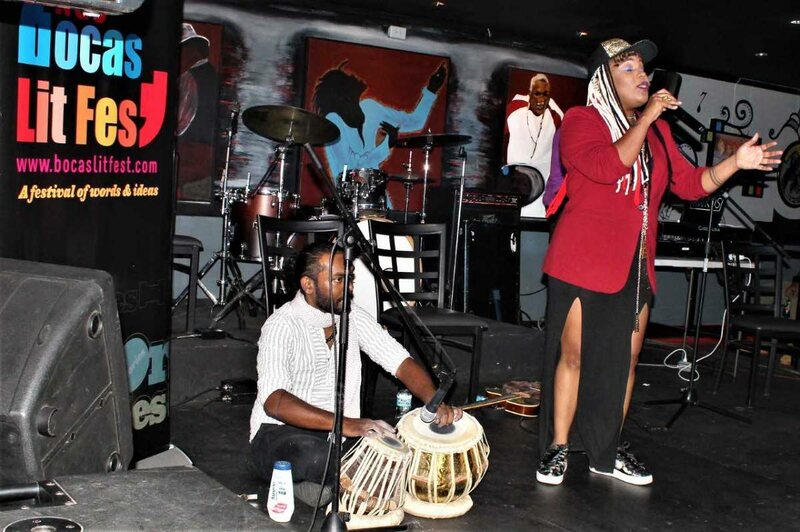 The event was hosted by Bocas Lit Fest and True Talk No Lie at the Kaiso Blues Café, Wrightson Road. Arts journalist Laura Dowrich-Phillips chaired the discussion, opening by asking the panel to talk about the evolution of calypso lyrics. Rudder, a singer/songwriter who won the Calypso Monarch and Road March titles in 1986, answered first. Each generation reflects where we are in society, he said. 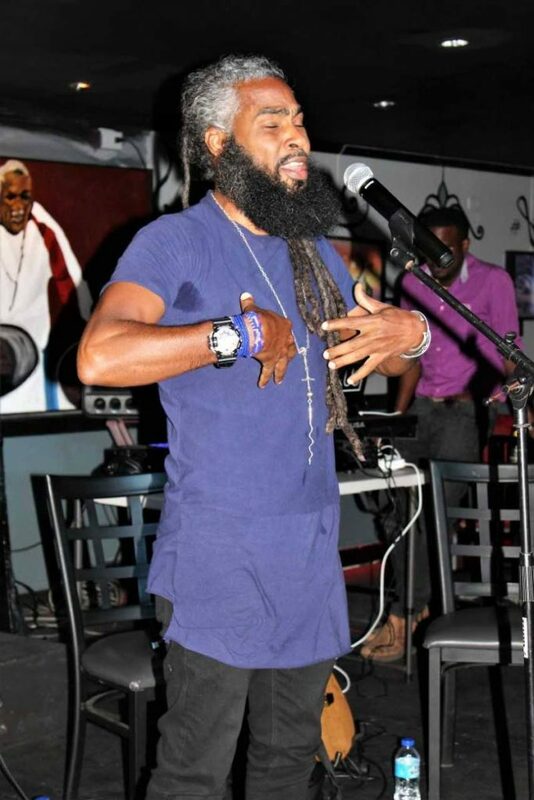 Recalling that he had come up as a calypsonian in the tradition of Zandolie and Kitchener, the “Lyrics Man” said working with 2016-18 Soca Monarch Voice showed him that young writers see rhyme and lyrics differently from the older generation of calypsonians. He and Voice have a 2019 release called Madness. Marva Newton, a musician and musical director who got her start in calypso performance when she worked on a Rawle Gibbons musical, said calypso lyrics were creative in a way soca lyrics were not. “We have lost some of the richness in the lyrical content” of the artform. Calypso emerged from the songs of enslaved Africans in Trinidad and came of age in the poor, black, urban jamette culture of the early 20th century. Its anodyne lyrics often disguised subversive or vulgar double meanings. Muhammad Muwakil did a special piece in spoken word. Is there even room for lyrical artistry, Dowrich-Phillips asked the panel. They agreed that the public doesn’t demand it and that in the commercial reality of the music industry it was hard to stand on lyrics as a principle without popular support. “It takes a lot of guts, and banding your belly, too,” said Marge Blackman. While her 2018 soca release with Voice, Full of Vibe, was an enormous hit, BE, a jamoo track she also released last year, struggled for audience and fell off the airwaves in mere weeks. Performers have to make a choice, she said. Muwakil said he had tried to perform calypso at a tent years ago but was dismayed by the experience: “I was a square peg in a very round hole.” There were few writers among the performers; most had bought their songs from one songwriter. 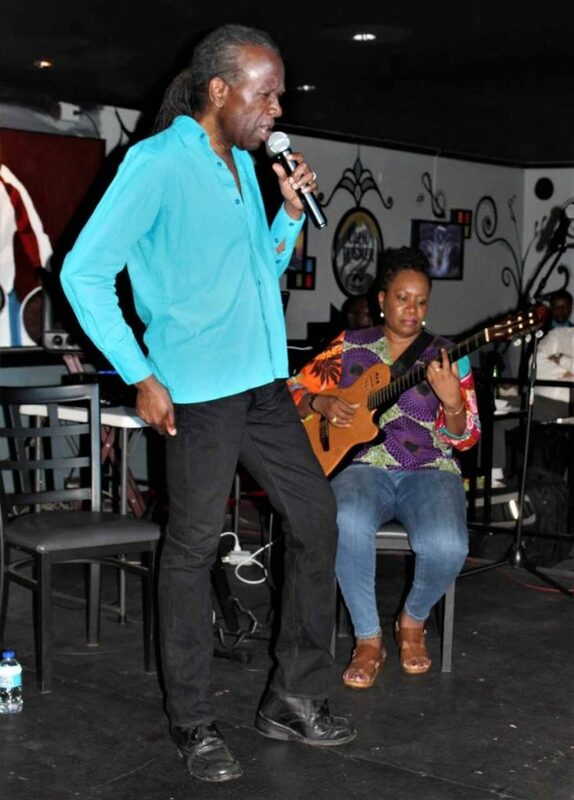 During the discussion he decried the formulaic approach many social commentary calypso writers take, saying the dominant model is the “Chalkdust flow” – long, wordy verses with several band choruses, such as calypsonian Chalkdust performs. Homogenisation and lack of innovation is killing calypso, he said. “I don’t think calypso is dying,” Newton disagreed, pointing out that the same lamentations had been made for about 100 years. “There’s a cycle.” However, “There’s a template” being used by calypso writers, acknowledged Newton, who sometimes serves as an adjudicator. When the discussion turned to power soca vs groovy soca, Rudder said, “When Soca Baptist and Bahia Girl had people catching power and falling down in the road, ‘that is power’.” Soca Baptist was the 1980 Road March by SuperBlue; Bahia Girl was Rudder’s 1986 Road March. Both songs were influenced by Spiritual Baptist faith. There are still repositories of lyrical tradition, Rudder said; for example, the Farmer Nappy song Hookin Meh (written by Nadia Batson) has generated discussion among couples. After the discussion Muwakil performed spoken word poetry; Rudder sang with accompaniment from Newton on guitar, tabla player Shiva Mannick and DJ Rawkus Remy; and Blackman sang and played guitar backed by Mannick on tabla. Reply to "Where’s the lyrical artistry in soca?"